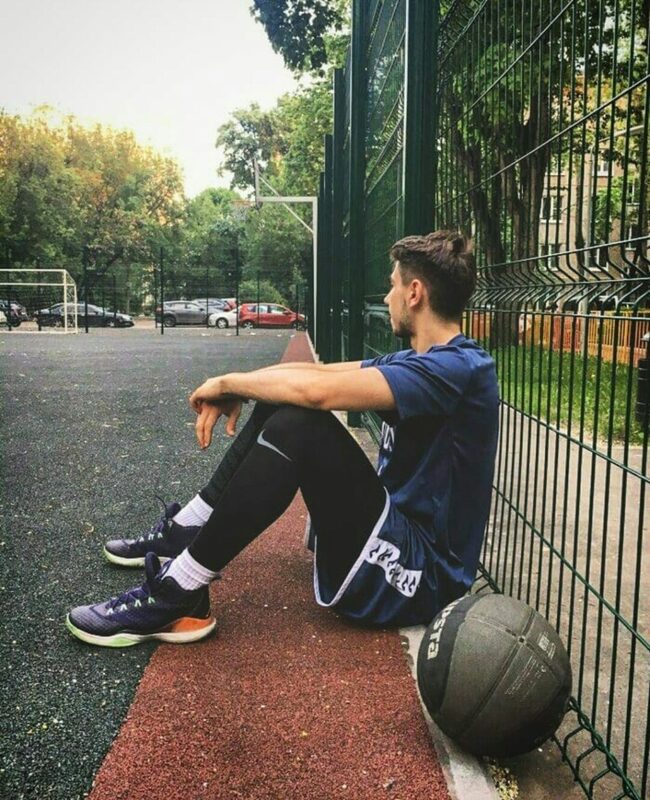 Basketball is not just a hobby and not just a game. I'm 27 year's old, 17 of which I gave to this sport. And I can say with confidence that basketball for me he is a whole world , he is part of me. Through basketball, I have many friends, comrades and just a good people in my life. He made me strong and after each other training session I was getting better and better. And of course through basketball I always want to be a winner. The winner not only on the field, but in life. My basketball path was long and hard, but despite all the complications I won, basketball - won. When I was a kid my parents wanted me to become a good musician, and a good student, but for happiness I needed only the ball and the basket. On one of the training session was died a good man, and just a good friend. After this tragedy my entire outlook on life was changed. I had many injuries, but I came back and I steel stronger. I'm grateful to God, to all my coaches, teammates, opponents for making me a basketball player and just a good person.